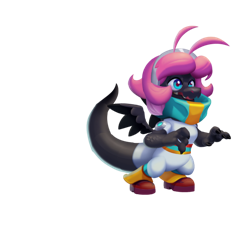 The Trend Dragon is the best-dressed dragon and has her finger on the pulse of everything new and fashionable on the islands. From the hottest Dragon Skins to the coolest Habitat decorations, she’s the go-to girl for all things swanky. Trend is not Currently Breedable. Sorry. 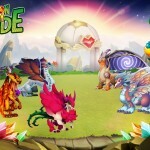 Trend is a Pure primary element dragon and so cannot be critical hit by any attacks. Avoid using Pure element based attacks against Trend as they will have a weak effect. To beat Trend and other Pure primary element dragons Legends work best. 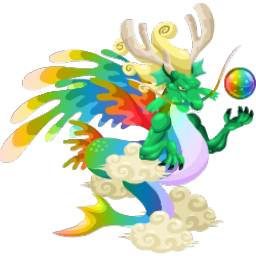 Otherwise use high category dragons with strong attacks, higher level, and/or lots of stars!